SUP Stand up Paddleboard Paddles Pumps Vests etc. Stand Up Paddleboarding gear at unbeatable prices from our online shop, Free delivery on a wide range of special offer SUP stand Up Paddleboarding, if you are looking for a stand Up board for coastal cruising or a stand Up Surfboard for playing in smaller waves we have a great choice of gear for you. We specialize in stock clearance so we can offer great discount deals on a range of Oxbow Paddleboard and Bic Stand Up surfboards with Paddles for your stand up board, check out our jimmy Lewis Paddleboards NSP and Naish SUP boards. 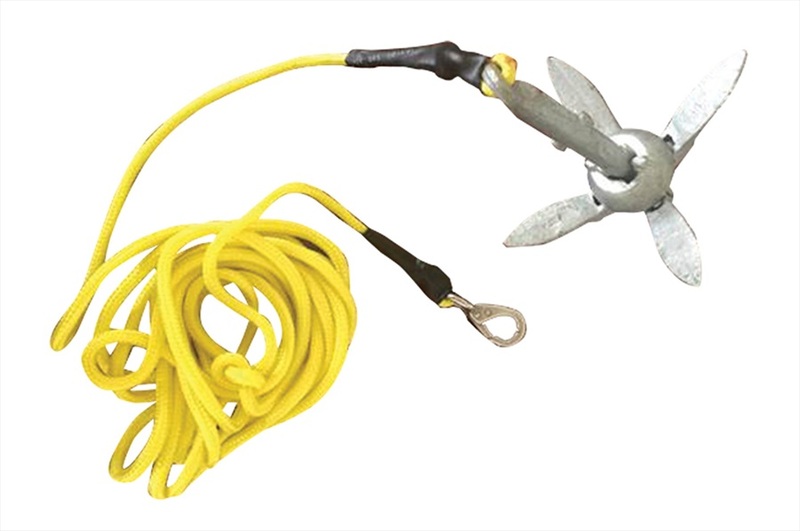 O'Brien Stand Up Paddleboard Anchor - keeps your sup or float from drifting while you relax! 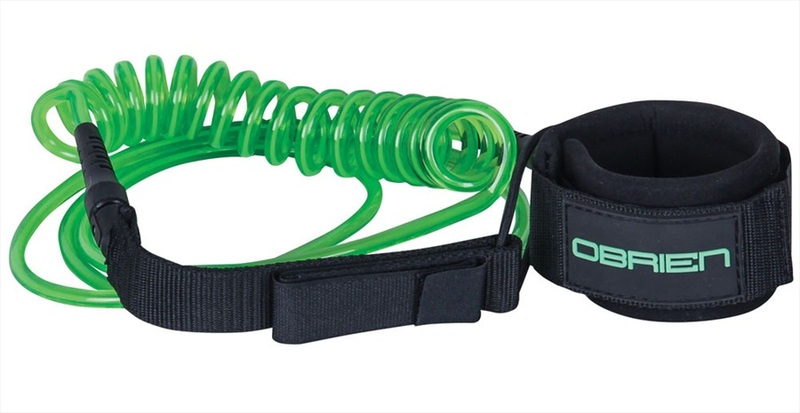 O'Brien Coiled Leash for SUP - don't loose your SUP! Jobe SUP Triple Action Hand Pump - designed to inflate SUPs up to 20 PSI fast and easy! Jobe Coiled Leash for SUP - don't loose your SUP! Jobe SUP Portable Electric Air Pump - with a battery powered system. O'Brien 12V Inflator Pump - a convenient way to inflate your Towable Inflatable Tubes. Jobe Paddleboard High Pressure Pump - This pump has been specially developed for SUPs and is built to last. O'Brien iSUP Standard 12V Electric Pump for all inflatable Stand up Paddleboards. Jobe SUP High Pressure Electric Pump - save your energy for the paddling not the pumping! O'Brien iSUP Electric Pump for all inflatable Stand up Paddleboards.